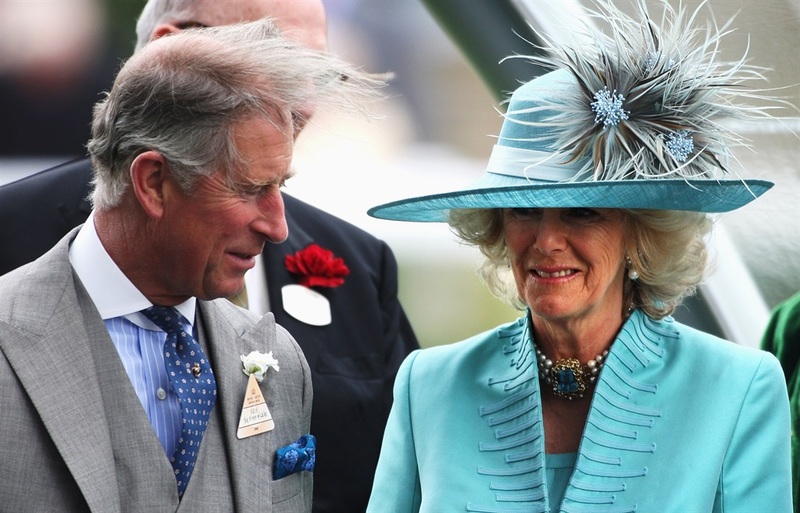 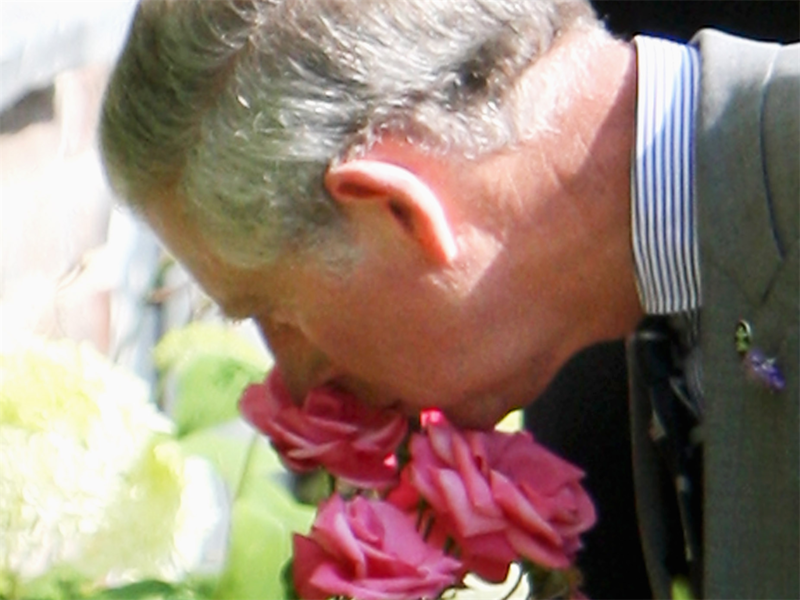 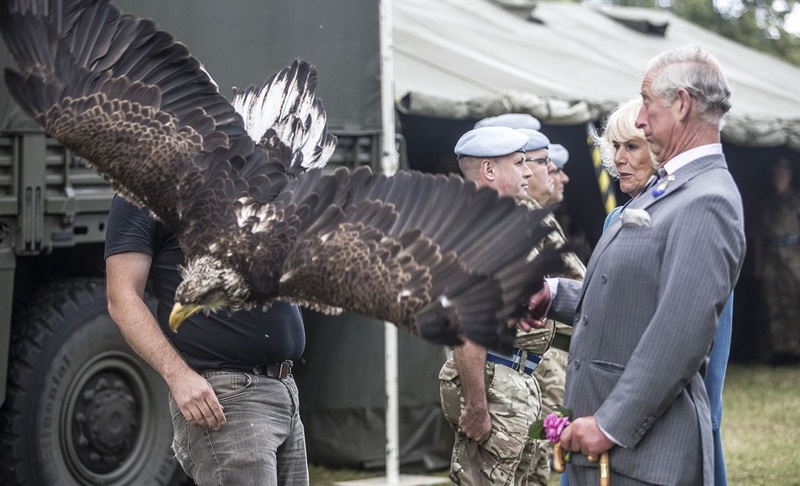 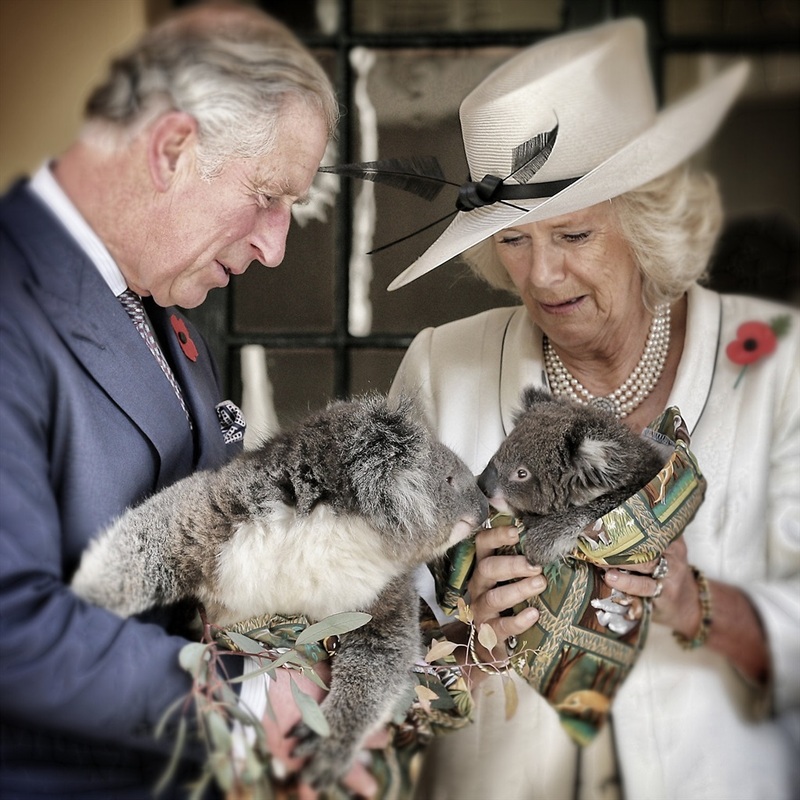 During he and his wife Camilla, Duchess of Cornwall's visit to the Sandringham Flower Show in 2015, a large eagle began fiercely flapping its wings, startling the Prince. 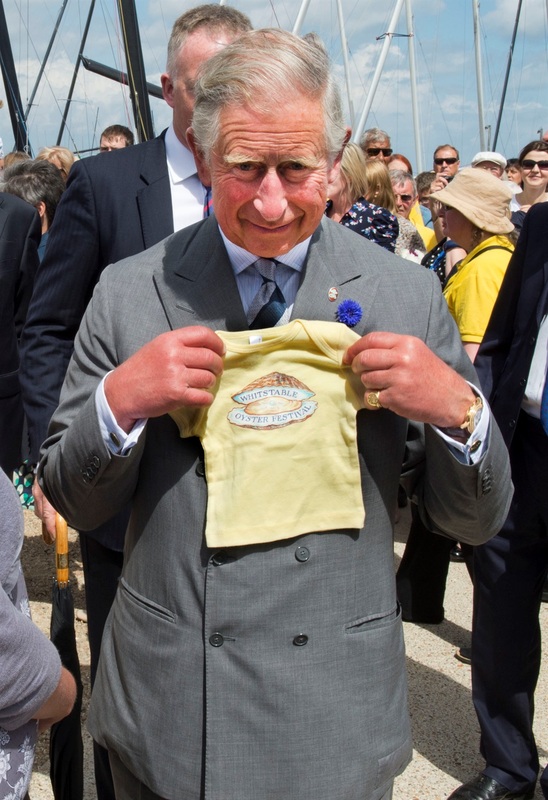 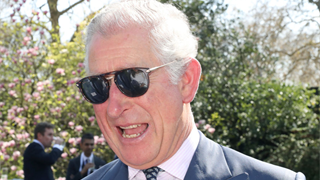 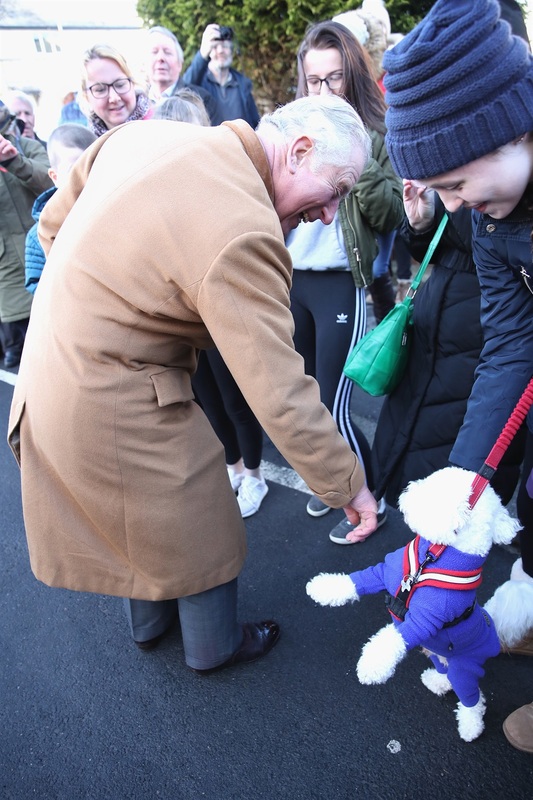 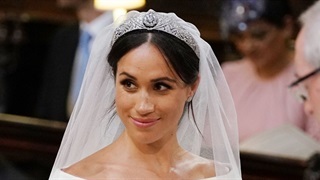 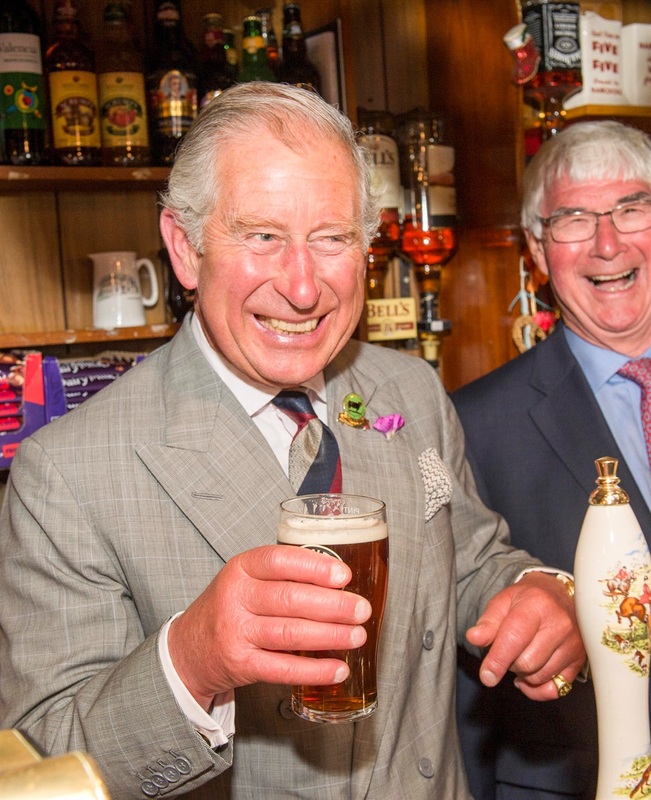 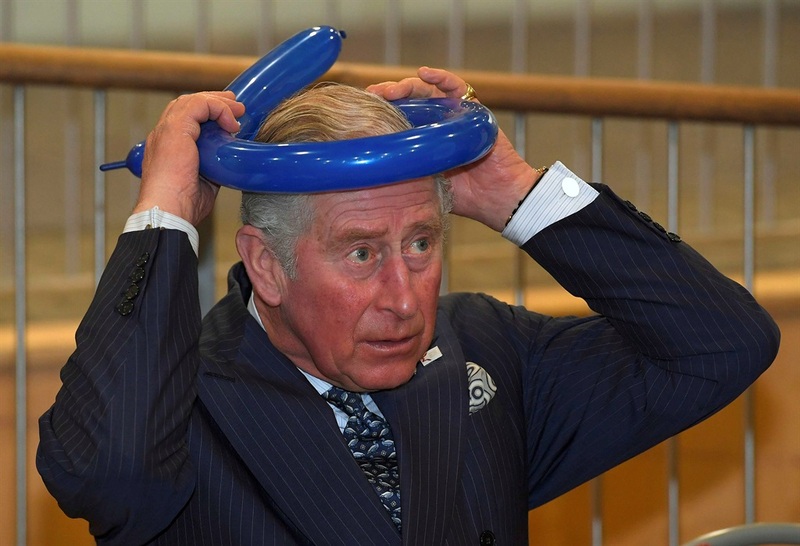 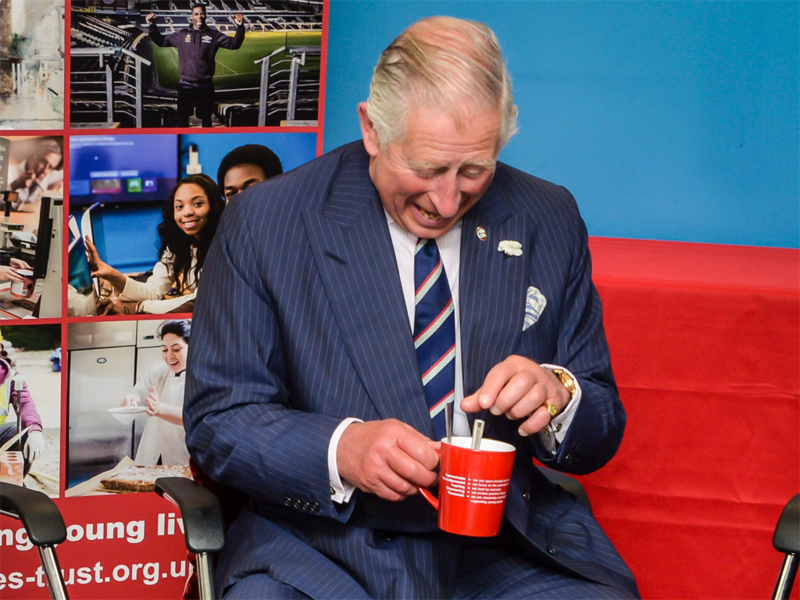 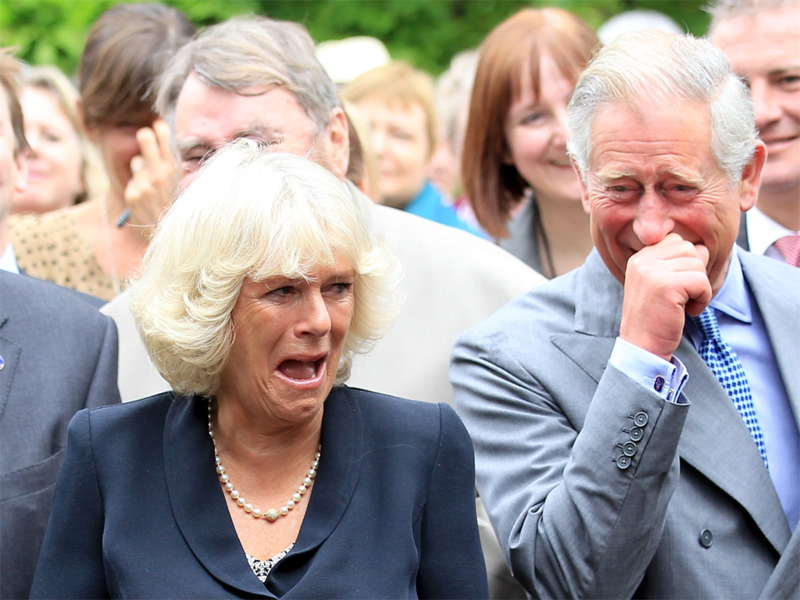 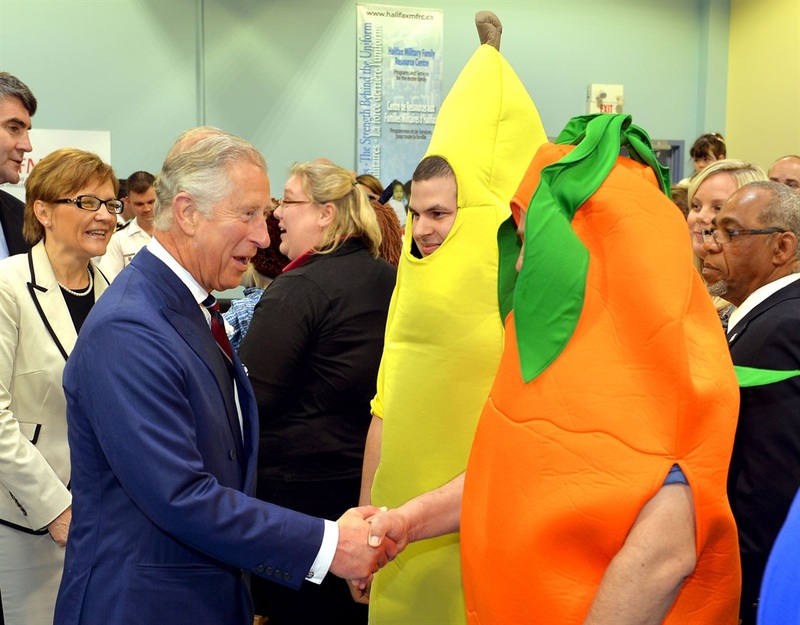 He seemed to find it funny when he was mistakenly served a cup of tea with two spoons during a 2016 visit to The Prince's Trust centre. 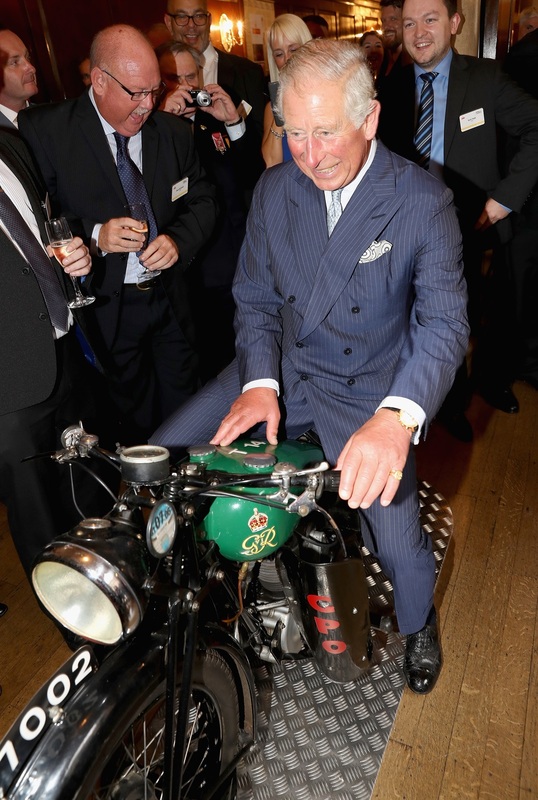 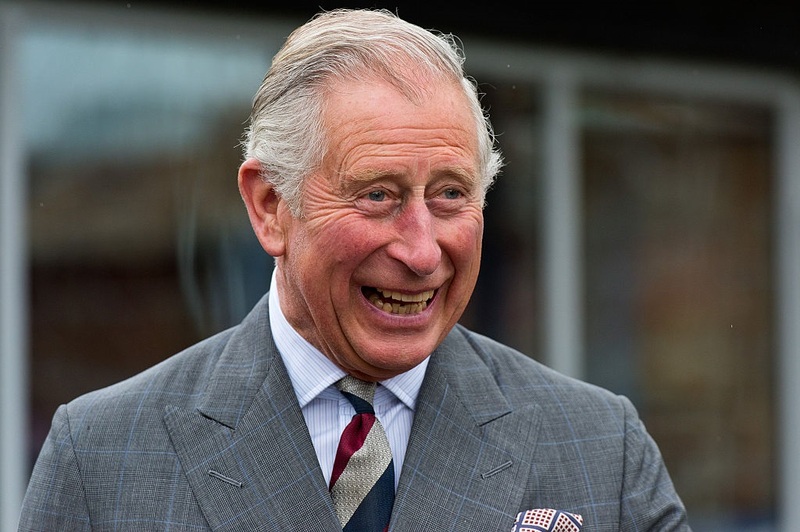 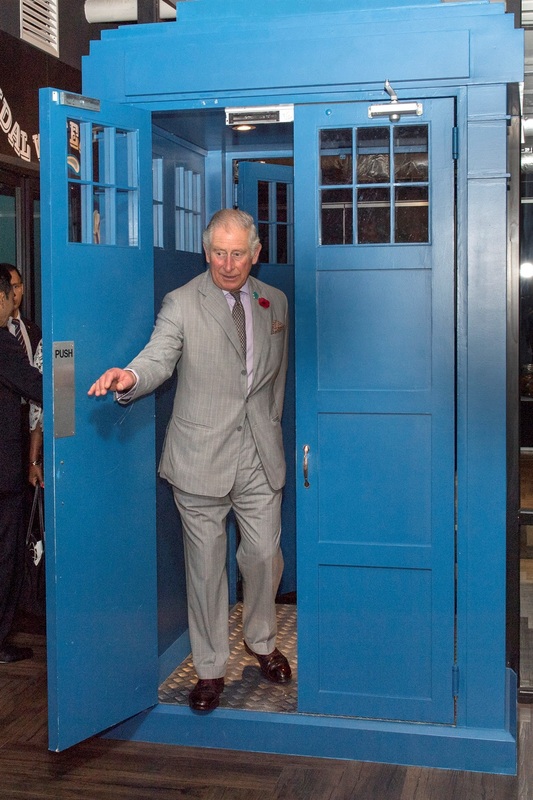 During a reception to honour of the 500th Anniversary of the Royal Mail service, Prince Charles posed on a vintage motorbike that had been used for delivering telegrams.